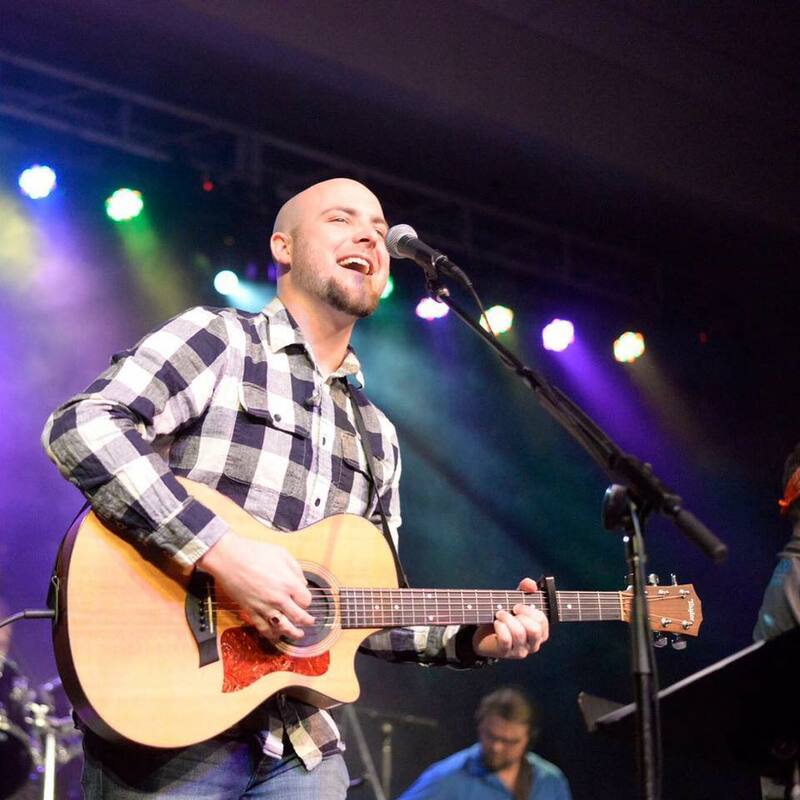 Jon Dahl is one of the worship leaders of Good Shepherd Worship at the Lutheran Church of the Good Shepherd - Fargo, ND and Moorhead, MN. 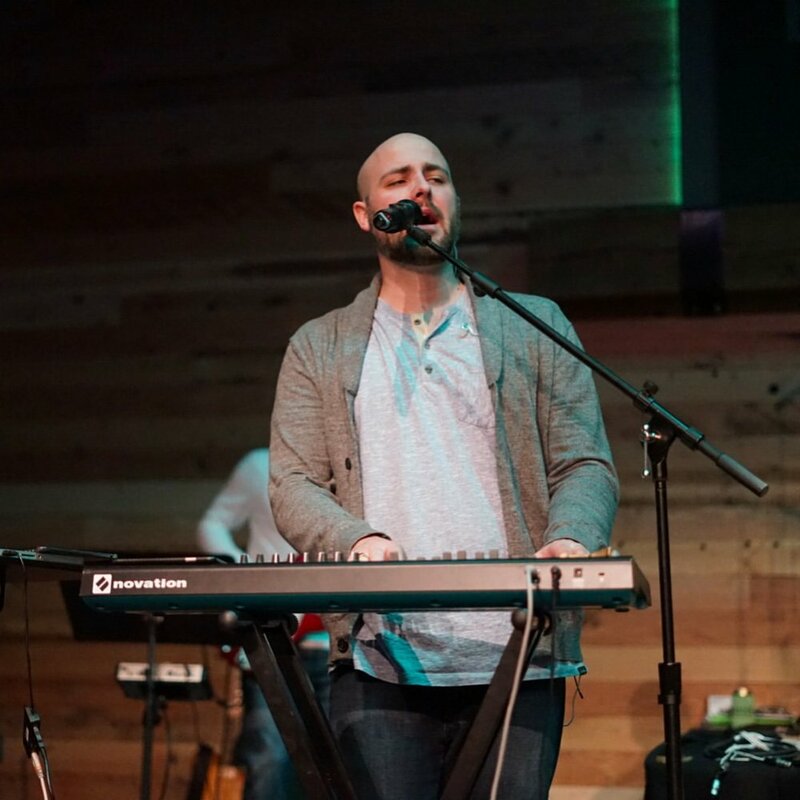 Additionally, Jon leads various Christian bands ranging from solo worship leading, weddings and funerals, events with Nolan Weisz, Tay Wilson and Eric Addington small band events (e.g., Beer & Hymns), to full band Christian concerts and fundraisers for all ages with Red River Worship. Jon is passionate about worship leading and joining others in worshipping our God. Jon has provided worship leadership trainings at many churches, Bible camps, schools and events in Minnesota, North Dakota and South Dakota. Further, he has provided worship leadership for several Evangelical Lutheran Church of America events including Northwestern Minnesota Synod Youth Gatherings and Synod Assemblies at Concordia College in Moorhead, MN. 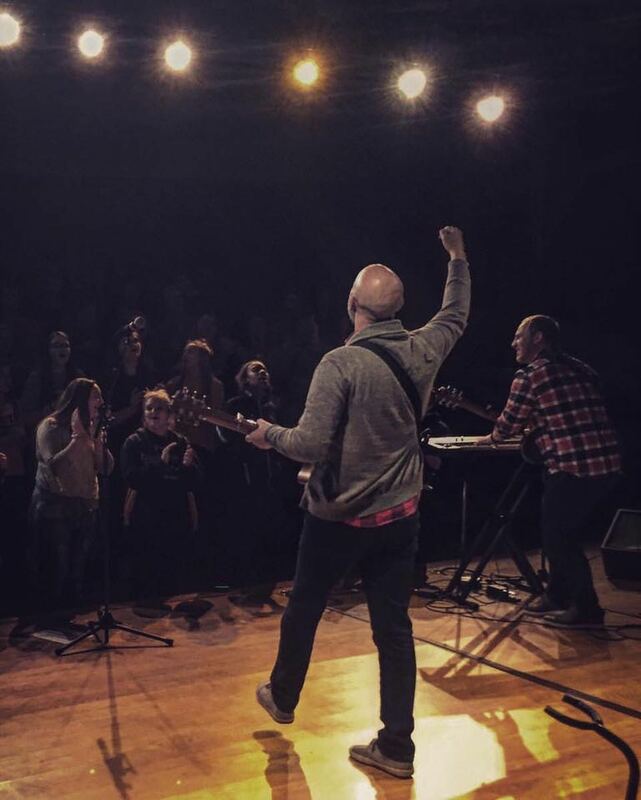 Jon has led worship for the Grand Forks City-Wide Worship at the University of North Dakota in Grand Forks, ND and has led worships for chapel services at Park Christian School and Oak Grove School. 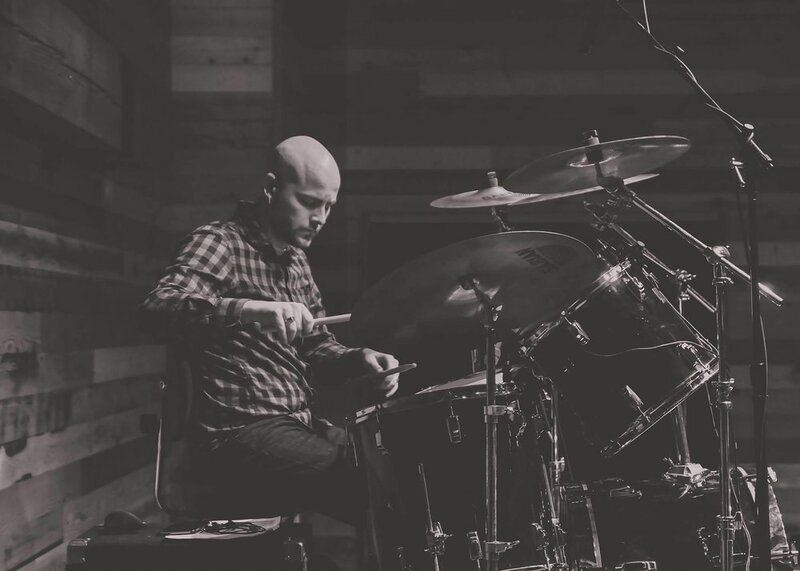 Jon has also shared the stage with musicians like AGAPE -David Shearer and has had the opportunity provide music for events featuring Nadia Bolz-Weber, Crystal Kirgiss, Jonathan Swenson and other keynote speakers. Jon has one album out with Nolan Weisz, one album out with the Good Shepherd Band and is currently working on his first original album to be released soon!